Power consumption 3.84 W max. Weight 320 g (11.28 oz) approx. 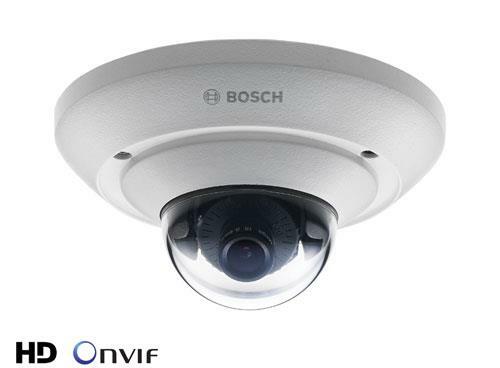 Compact and stylish outdoor HD microdome day/night camera with tamper/motion detection and 3-axis adjustment. Compact and stylish outdoor MP microdome day/night camera with tamper/motion detection and 3-axis adjustment. Compact and stylish outdoor microdome day/night camera with tamper/motion detection and 3-axis adjustment. NDA-SMB-MICSMB Surface mount box for dome camera 4.49"